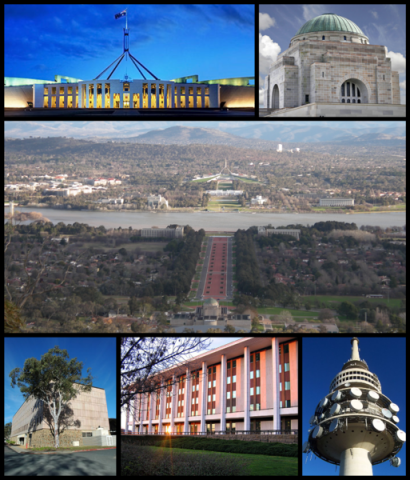 Australia National University’s 6th biennialEnvironmental History PhD Workshop is being held 28 May – 1 June 2012 in Canberra, Australia. As part of NiCHE’s commitment to graduate student training and international collaboration, we are offering a $1500 travel grant for a Canadian PhD student to attend. The student should be at the writing stage of a dissertation in environmental history, historical geography, or a related field; preference will be given to a student working on a topic that has a clear Australia, New Zealand, or British Commonwealth/Empire dimension. The student will be expected to write a short report for NiCHE on the workshop’s activities and format, and on how we might institute such a PhD workshop in Canada. and, if applicable, a commitment of any matching support from your supervisor or department to attend. Submit your application as an attachment to niche@uwo.ca by 1 February 2012. Only applicants registered in the NiCHE Member Directory will be considered. Notification will be made by 21 February. If no applicant is deemed suitable by NiCHE and the workshop organizers, no travel grant will be awarded.